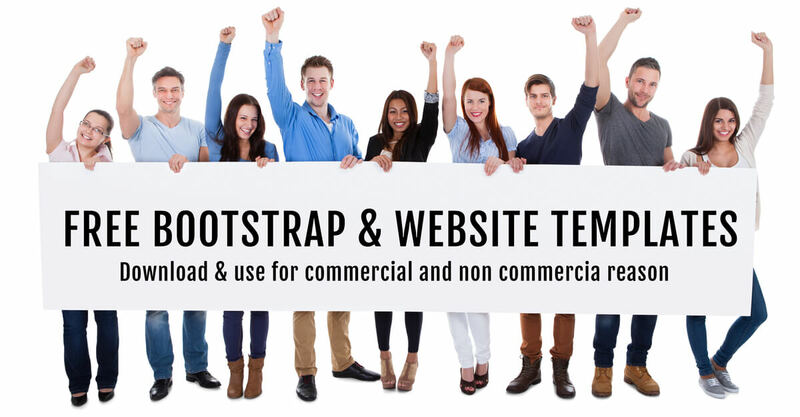 We would like to represent a free HTML5 bootstrap template- Store, which is the one-page theme. The design of this template is created by HTML5, CSS and JS Frameworks. As it can be clearly illustrated from the design of Store theme, it is a great fit for the companies who sell electronic devices, such as Mobile Phones, Notebooks, PC etc. Furthermore, as any other our template this one is also responsive. As it is known for everyone technology is becoming more advanced every second. People are not only sitting at home to their desk and looking up stuff on the internet using PC, they also use their Cell phones, Notebooks, and any other electronic devices. Thus, it is highly important that the template is responsive. Responsiveness indicates that the design and dimensions will greatly adjust the devices which it is opened by. Now let's discuss the theme in detail. Home- As you can see here is given a slideshow. Here you can use as many pictures as you wish. Moreover, every slide has its own "Buy now" and "Details" button. As it is one age simple theme it does not really work, it needs some coding. We just show it to you to see how it will look like. Service- The name indicates directly that here should be written everything about the services which the companies address to the customers. AS you can see here is given an example which can be used to write under the service section, those are Delivery services, Number of products, Online shopping, all cards accepted. Products- Here should be the list of all the products which the store offers to the clients. As you can see every product has its "Detail" and "Buy now" buttons and also there is an icon for going one page to another. As it was mentioned above none of them work, it needs programming. Testimonials- This is used for the reviews which customers leave for, some of them are suggestions, also it can be about a good service which the store provided for example Support team. Contact- Every customer is interested especially for this page. They need this to track down the store's location. Thus, here is given the addressee, email, phone number and a contact form to send right away. We can ensure you that our support team is one of the best in entire web, thus if you have any questions regarding the theme, and find some difficulty, please fill free to write it in the comment section and you will get the response as soon as possible. In case of not understanding clearly, they will create a step-by-step video tutorial too.